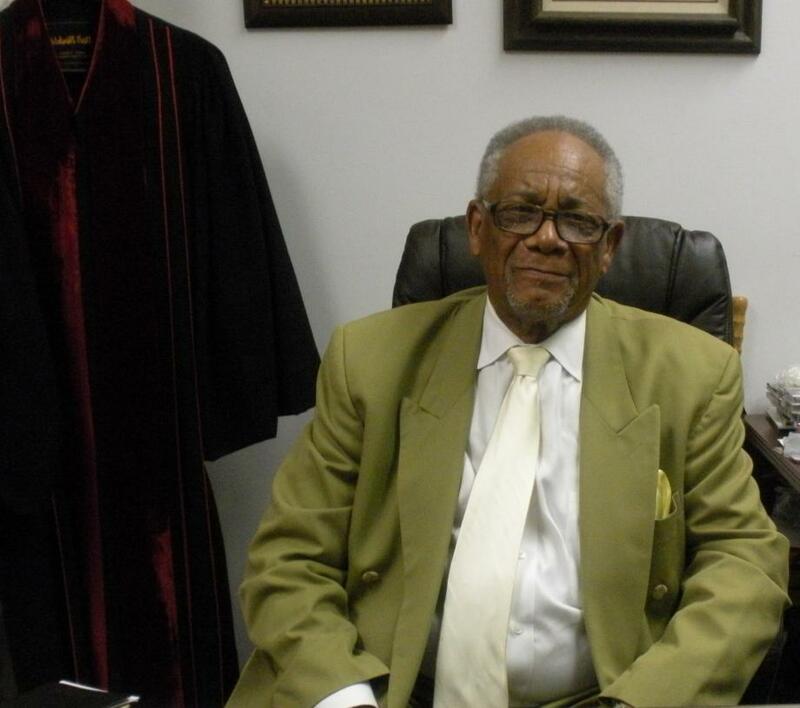 Reverend George Marshall Jr., son of the belated George Sr. and Elizabeth Marshall, was born the fifth of eleven children in Vicksburg, Mississippi on June 1, 1936. He learned the value of hard work while working in the fields throughout his childhood and earning $1.50 per day. Despite the challenges of poverty, his family’s foundation was built on a strong faith in God and George Jr. dedicated his life to the Lord at an early age. On December 19, 1975, Deacon George Marshall confessed his calling into the ministry to preach God’s word. He gave his first sermon on January 3, 1976 and was ordained as a minister on June 1, 1976. Being chosen to preach and teach God’s Word, Rev. Marshall has been unwaveringly enthusiastic about and dedicated to his calling ever since. In June 1981, Rev. Marshall was elected to be the pastor of Gayles Memorial Baptist Church. His leadership and love of Christ has inspired the congregation to substantially increase and spearheaded the construction of a new sanctuary in 1984 and balcony, classrooms, and larger fellowship hall in 2002. Pastor Marshall also dedicated himself to the Aurora community through his ministry. He served as a chaplain for the State of Illinois Department of Corrections, on the board of directors for “One Church for One Child,” on the board for the local “Habitat for Humanity,” as president for the Ministers’ Alliance, and as an attendee at the Moody Pastor’s Conferences. Pastor Marshall received the “Minister of the Week” award, sponsored by the Phase I Gospel radio broadcast, for his great works of leadership and devotion. Under his spiritual guidance and initiative, many ministries and auxiliaries have been established at the Church, including the Board of Trustees, Youth Choir, Children’s Church, Hospitality Committee, Nurse’s Aide, Male Chorus, and Women’s Choir. 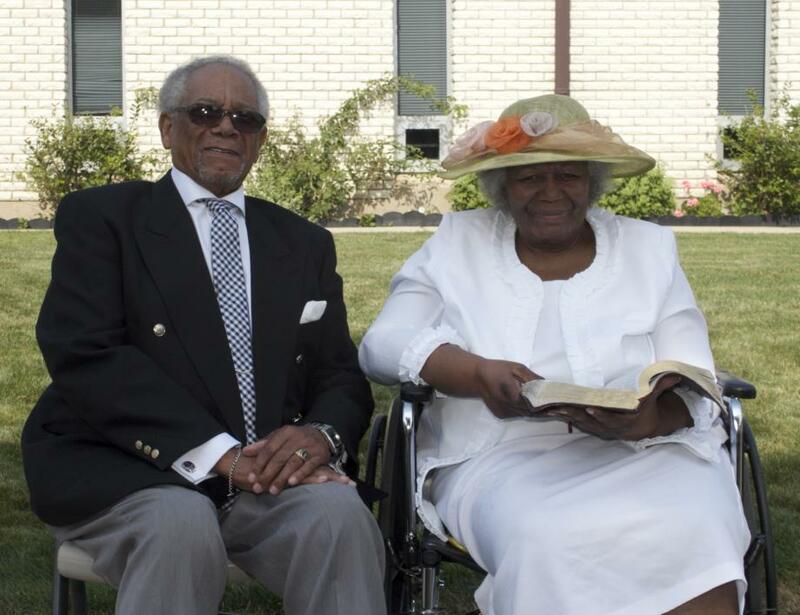 Pastor Marshall was also a devoted family man who was happily married to Minister Barbara Marshall for 54 years, as of September 26, 2015. To this union were born Vanessa (Williams), Julita (McGowan), Phyllis (Brown), and Marc. They also reared James, Betty (King), Mildred (Turner), and Sharon (Clark). 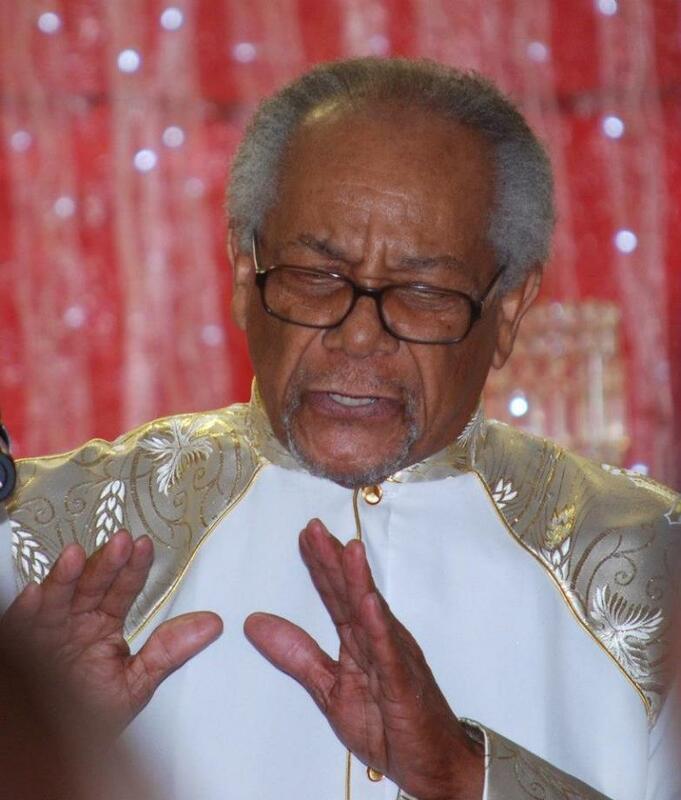 Pastor Marshall passed away on February 10, 2016. His dedication, integrity, and character will continue to serve as examples of what we all should display. He truly was a man of God. Please take a moment to view his obituary here.